Learn in English or Spanish! 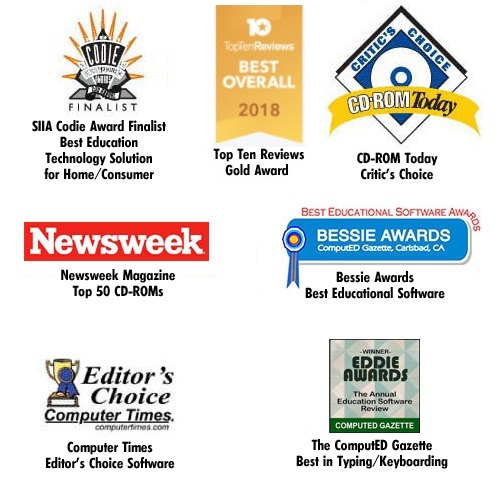 Typing Instructor Web Platinum uses the latest cloud technology to provide an educational, entertaining, and motivating experience for new, intermediate and advanced typists. Three exciting learning themes take typists on an adventure as they travel the world, travel through time, or go on Safari. 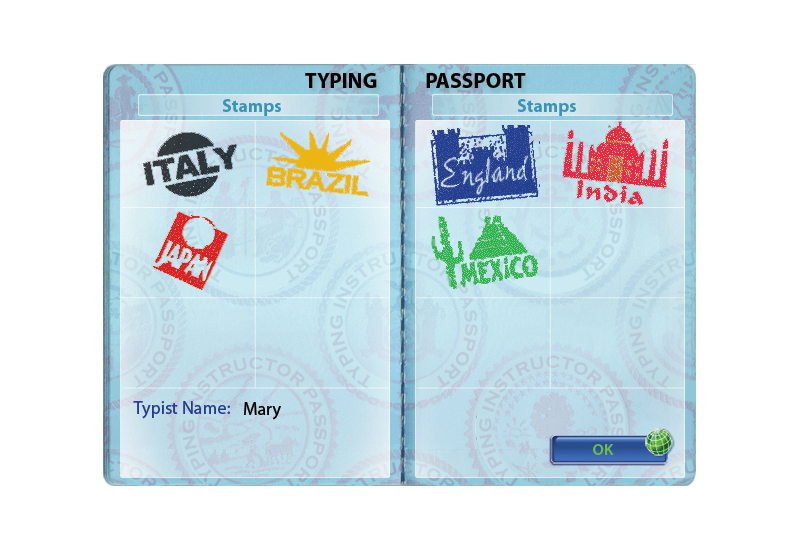 As typists learn new keys they advance in their typing adventure and earn stamp rewards in their travel passport. Each educational learning plan includes lessons, games, tests, and challenges. Several motivating features keep typists engaged in earning rewards, collecting points, and winning games. 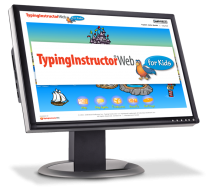 Typing Instructor Web Platinum is designed to teach children age 12 or older, teens, and adults to type, and to help typists strengthen and improve their keyboarding skills. 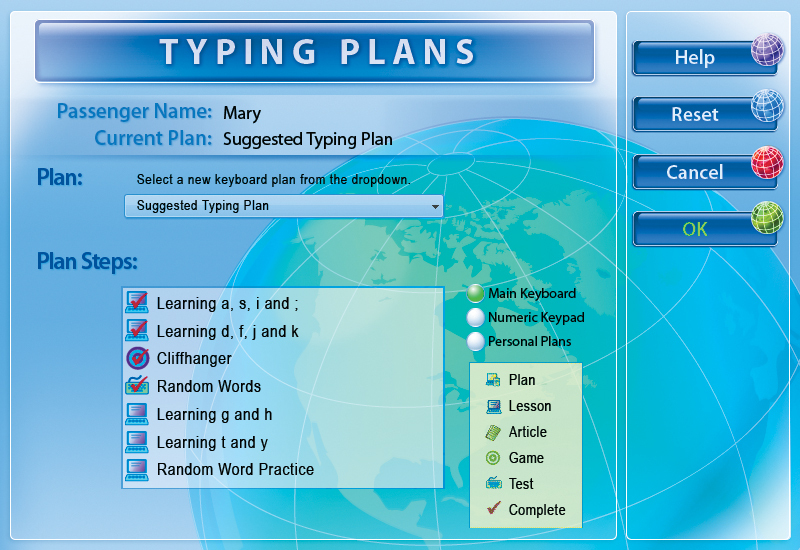 Typists may choose from 20 educational typing plans, tailored for the keyboard and numeric keys and symbols, with or without games. 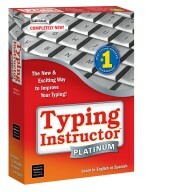 Typing Instructor Web Platinum measures your progress and provides the incentives you need to improve your skills. You are rewarded as you advance to each new level. 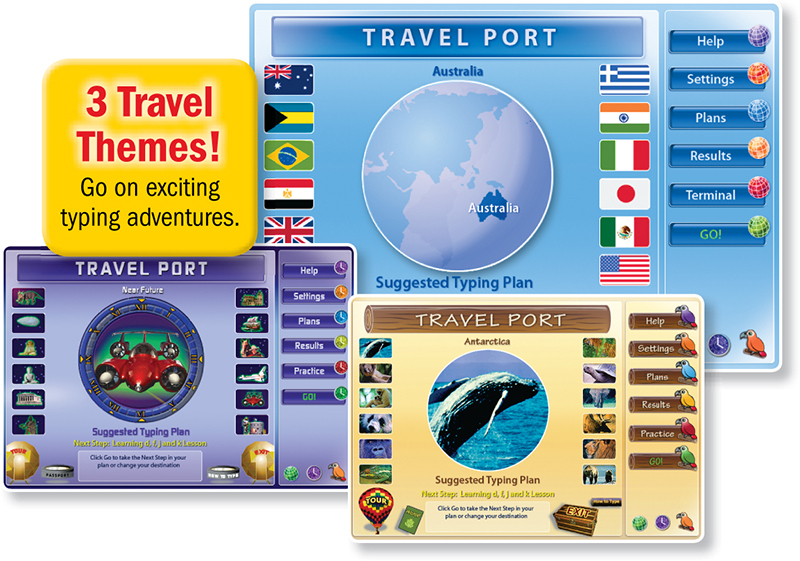 Entertaining travel themes, passport stamps and safari photo souvenirs, progress charts and graphs, and exciting, multi-level typing games, motivate you to meet your typing goals quickly and proficiently. 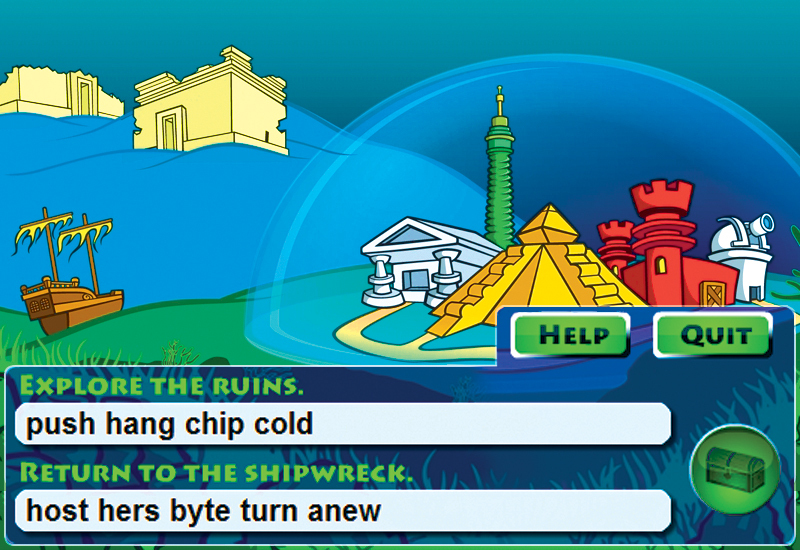 Type the words on each pillar of the pyramid to change it to a new color before the enemies ruin your plans in Ziggy. Use your retention and typing skills to find gold and jewels in Treasures of the Sunken City. Beware of giant sea creatures in Typing with Sharks and learn to type quickly and accurately to keep your submarine intact. Improve your key stroking by zapping space debris in Flotsam Fighter and advance to the next level or fly through the skies in Diamond Glider’s rhythm typing adventure to collect diamonds and advance through four easy-to-difficult levels of play. All games have multiple levels of play to keep typing challenges fun and motivating. Fun Ways to Practice Typing Make Learning Fun! Take a break from your trip any time and visit the practice area where you can play challenging multi-level, multi-play games in the arcade, practice typing magazine articles and literature, or practice dictation. Quality lessons and tests allow you to learn quickly for faster touch-typing and improved accuracy. 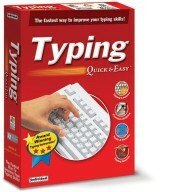 The use of repetitive keystroking builds correct finger-to-key memory skills. 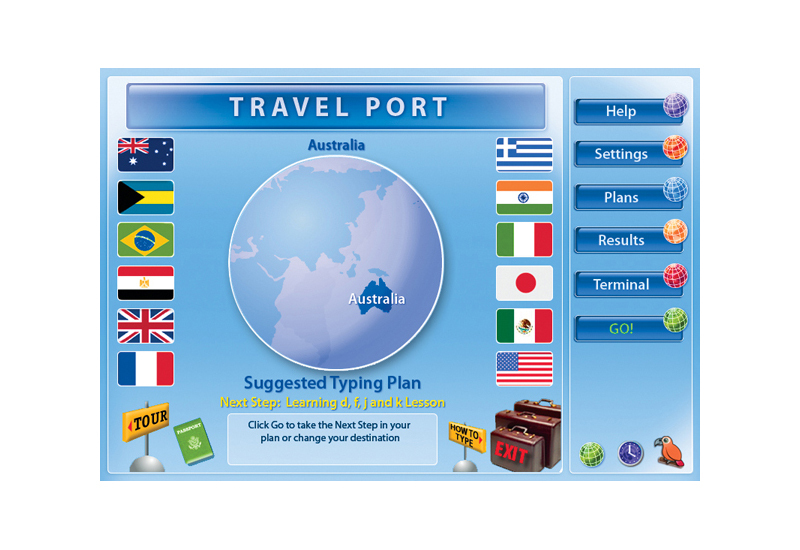 Step-by-step lessons and tests are dynamically built from learned letters and words to build accurate typing skills. A variety of graphs and charts show your proficiency over time. View results for each finger, row, key, or hand separately. You can even view your personal results for all typing activities. 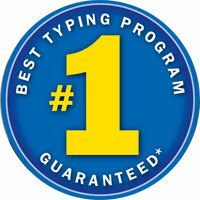 Typing Instructor maintains your information completely. 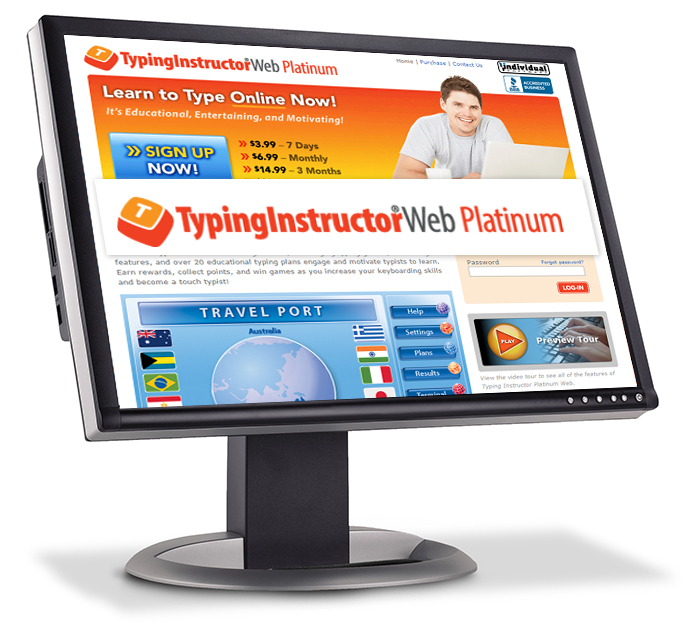 Typing Instructor Web Platinum’s Dynamic Learning feature evaluates your typing results to determine weak typing skill areas. Once identified, Typing Instructor automatically creates specific lessons for you, to improve your weak areas. You will improve quickly by focusing on the areas that need the most improvement.